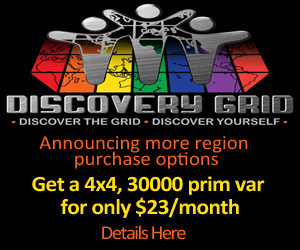 The Baller Nation and Kea Nation grids have both moved to DigiWorldz. The two were previously the marquee customers of Genesis MetaVerse, which, like DigiWorldz, both runs its own grid and also offers hosting services for other grids. Genesis MetaVerse was one of the two hosting companies that emerged last fall after the high-profile collapse of Avi-Labs, AviWorlds’ hosting company. You can follow the entire sordid saga here. Genesis MetaVerse’s inauspicious start was compounded by a recent attack, which exposed the company’s security weaknesses and lack of backups. “I should have taken my time to find a good provider but was feeling pressured to keep the grid online,” Baller Nation grid owner Monique Bartley, who is also known as Malani Baller in-world, told Hypergrid Business. While the grid was hosted with Avi-Labs, there were a number of problems, she said. They including missing assets, multiple avatars with the same identification numbers, and inadequate hardware, bandwidth, and backups. In addition, there were problems getting land purchases, search, and estates to work properly, she said. 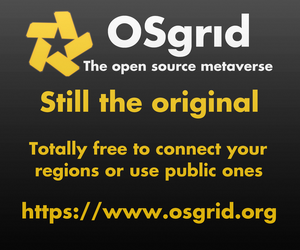 These problems were not fixed when the grid transitioned to its hosting with Genesis MetaVerse. After the move to DigiWorldz, the problems were immediately addressed. In addition, DigiWorldz also set up a working currency, a free classifieds system, a slave database in addition to the main grid database as a fail-safe, and nightly backups that are kept for 30 days. The hardware was upgraded from the previous single quad-core “budget” server to dual six-core servers for a total of 12 CPU cores. The bandwidth was upgraded as well, from 500 megabits per second that was burstable to 1 gigabit per second to a full-time 1 gigabit per second connection. There is also now a control panel that lets users restart their own regions or turn hypergrid connectivity on and off, said Bartley. “I wish Genesis the best and thanks for the efforts for Baller Nation,” she said. DigiWorldz launched its grid and hosting service in 2015, and was among the top three most respected hosting companies in last month’s hosting survey. Dreamland Metaverse was in first place and Zetamex Network rounded out the list in third. 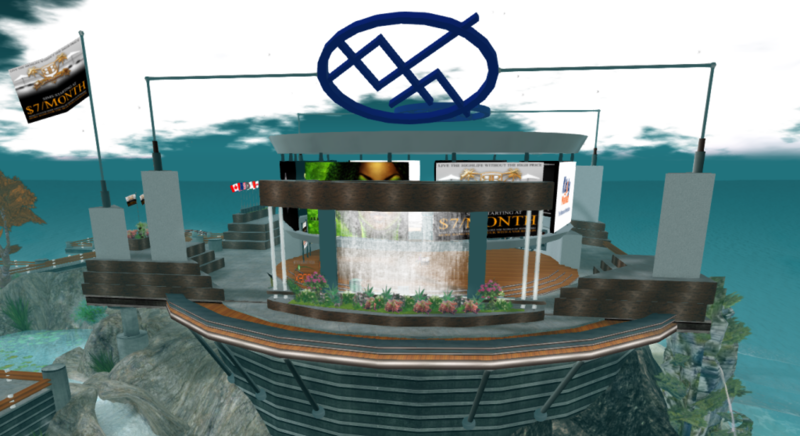 The full list of OpenSim hosting providers is here. Kea Nation also moved to DigiWorldz, but unlike Baller Nation, they decided not to remain a separate grid. 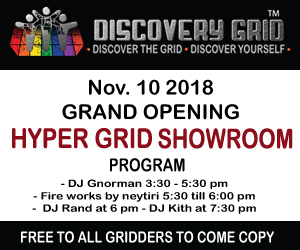 “Kea Nation is going with being a ‘grid within a grid’ on DigiWorldz,” grid founder Don Hayward, also known as Da Admiral in-world, told Hypergrid Business. Kea Nation has the equivalent of 176 standard regions, he said, in the form of eleven four-by-four variable-sized regions, and were upgraded to their own server this week. 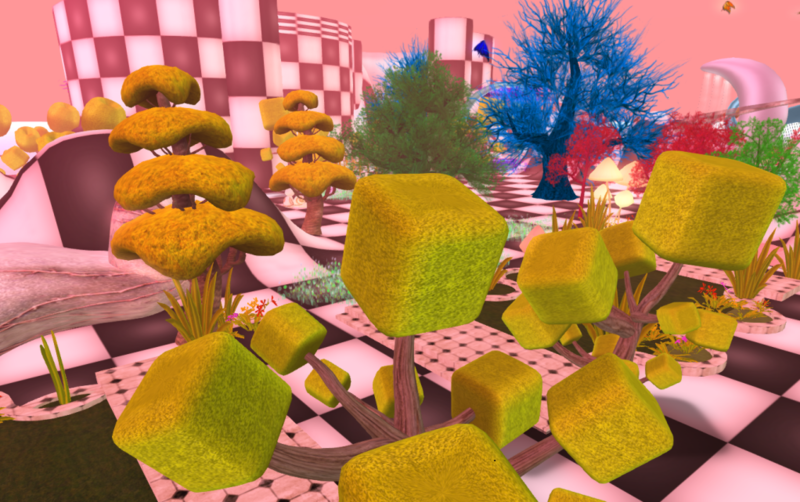 “Our DigiWorldz regions were completely moved to a dedicated Kea Nation server hosted by DigiWorldz in a matter of a couple of hours,” he said. He said that he plans to expand the number of linked variable-sized regions this year. 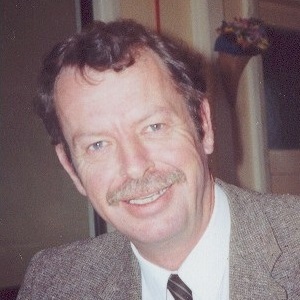 “My best advice to anyone looking at moving their grid is to ask around, look into the new host’s pedigree,” he added. Genesis MetaVerse declined to comment, citing ongoing legal proceedings.